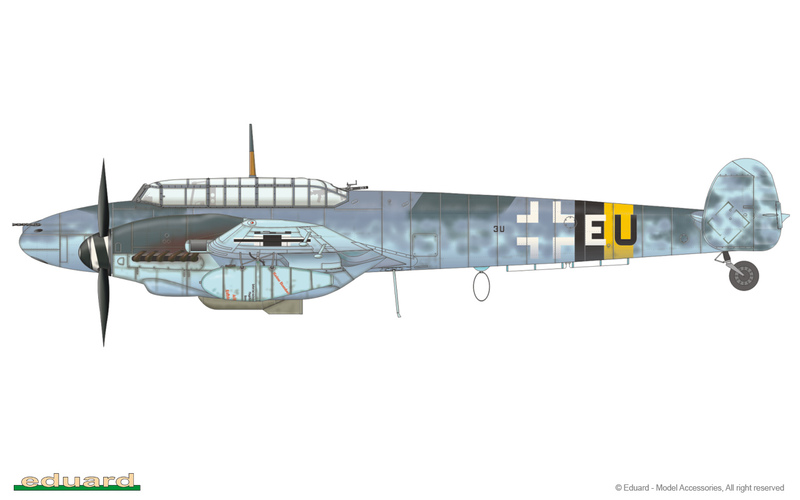 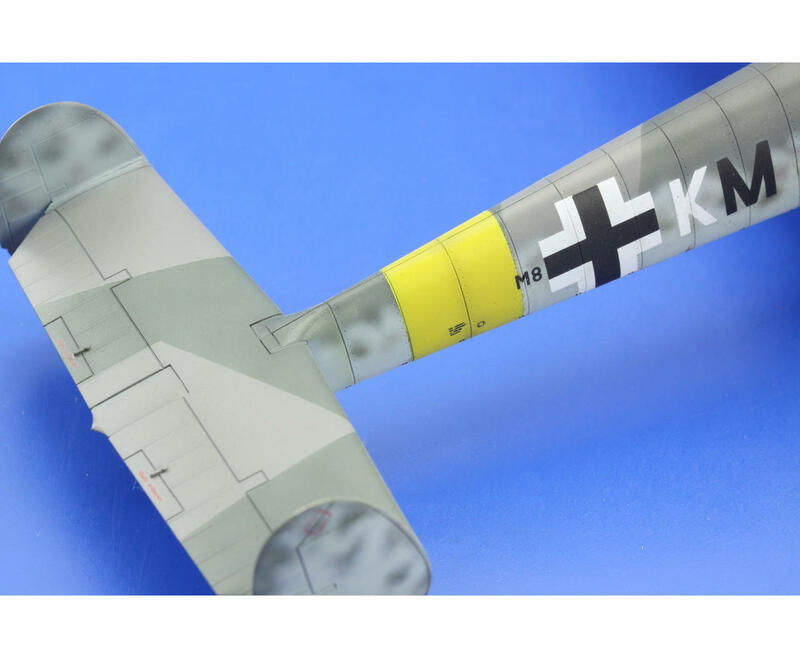 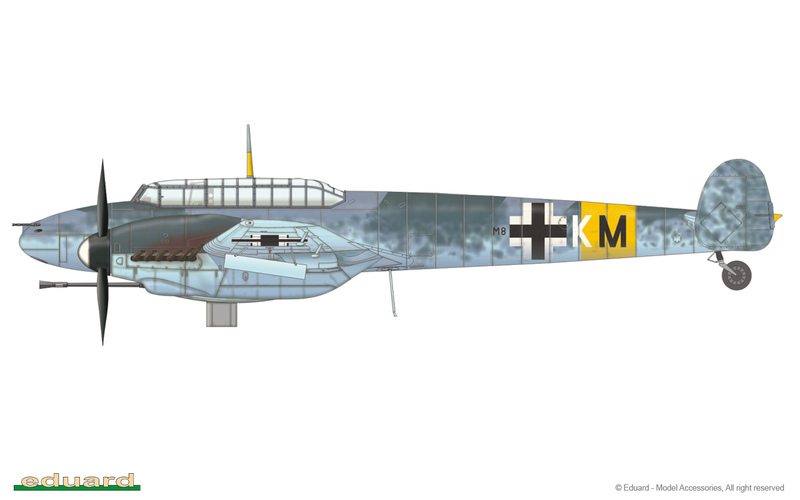 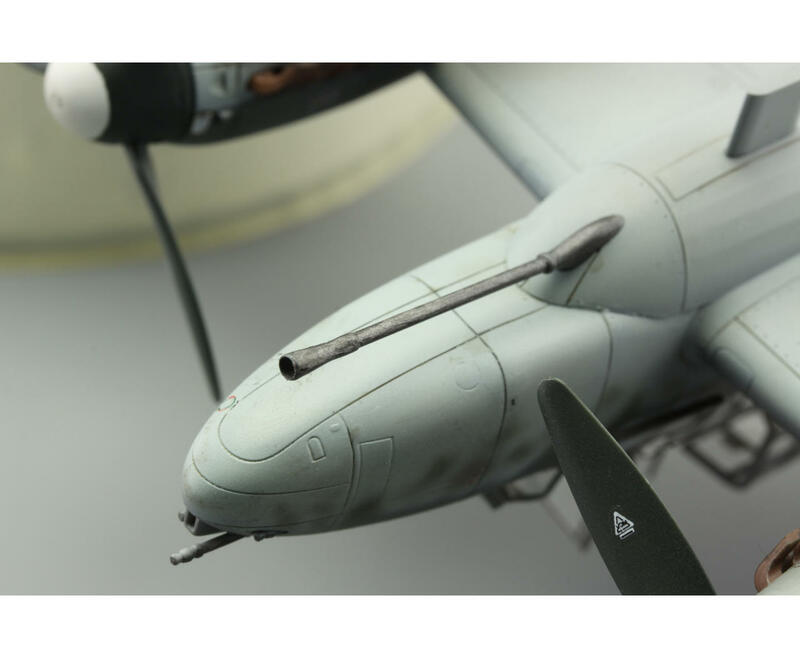 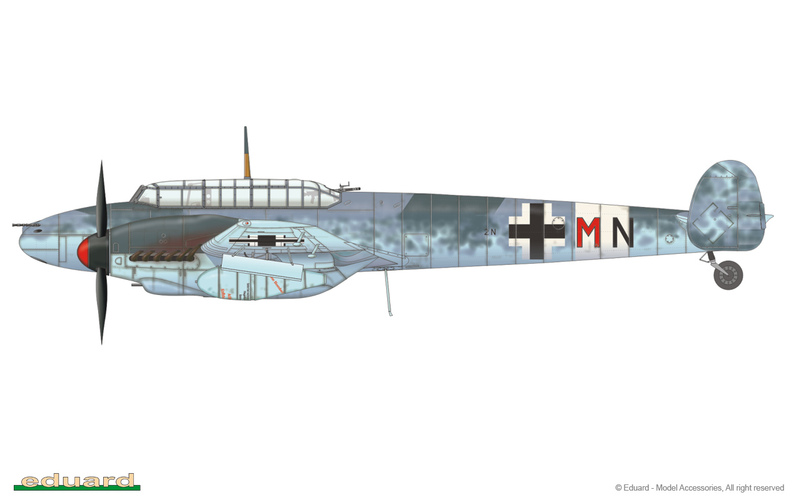 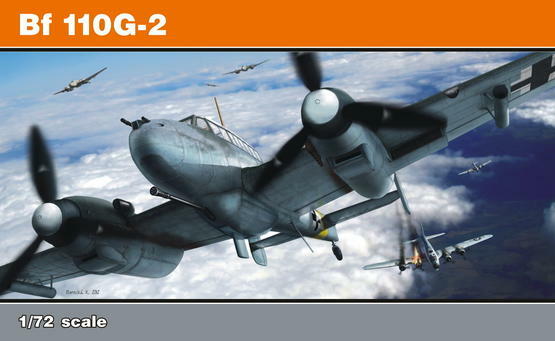 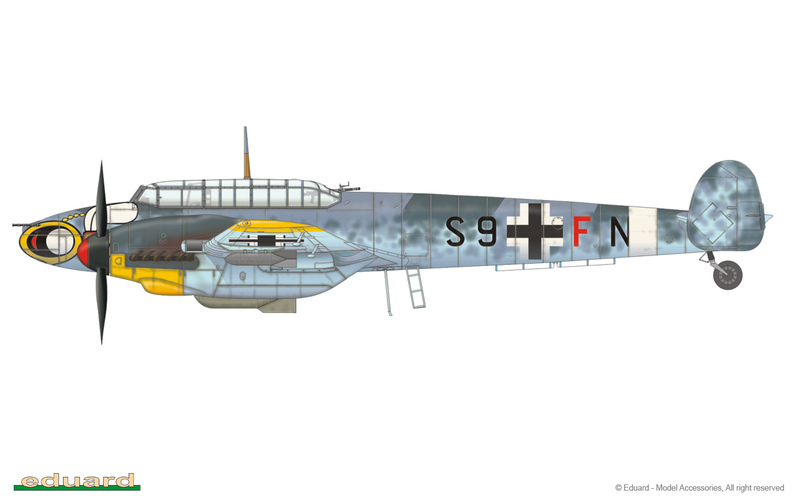 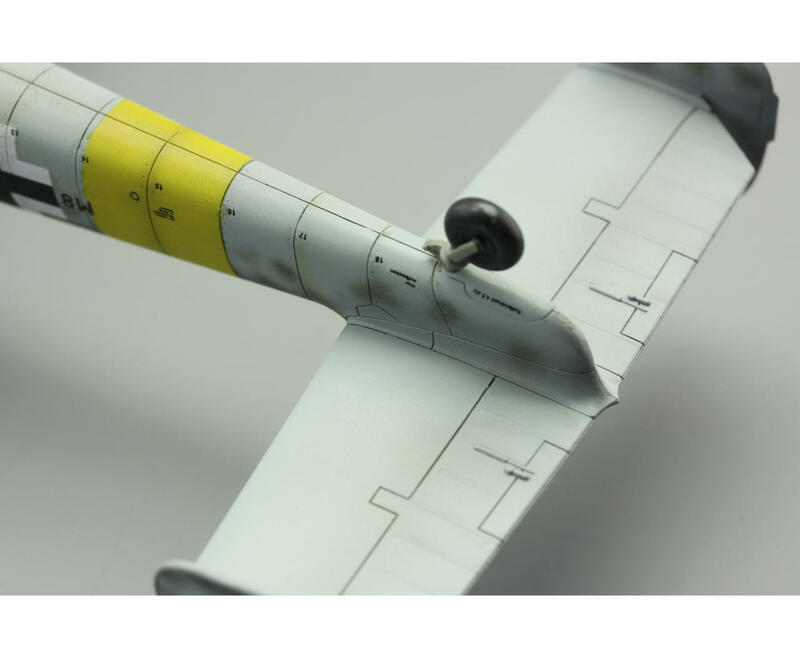 The Bf 110G-2 in 1/72 by Eduard is a brand new kit with two new mold sprues. 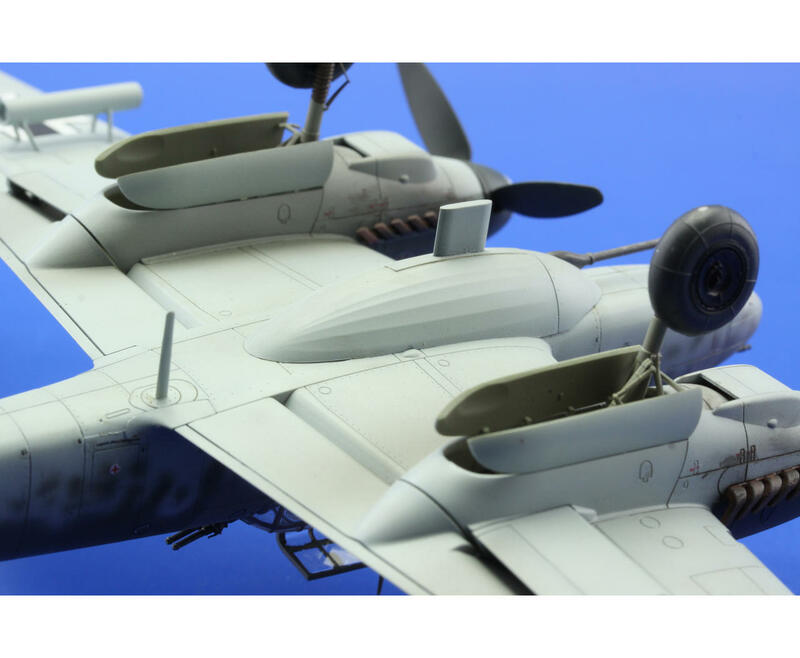 A version with underwing rocket armament and under belly cannon (37mm Flak 18 ) included. 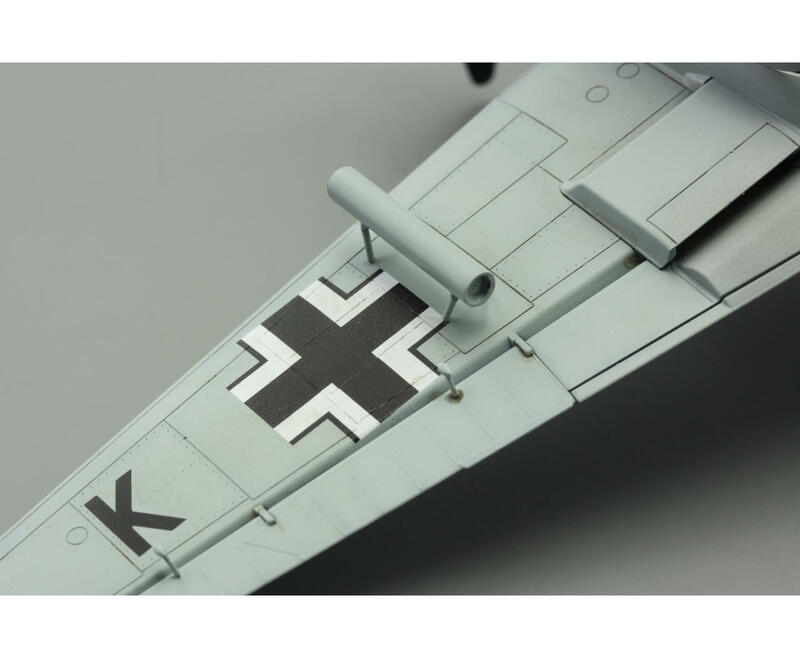 Decal sheet covers four attractive markings and stencils. 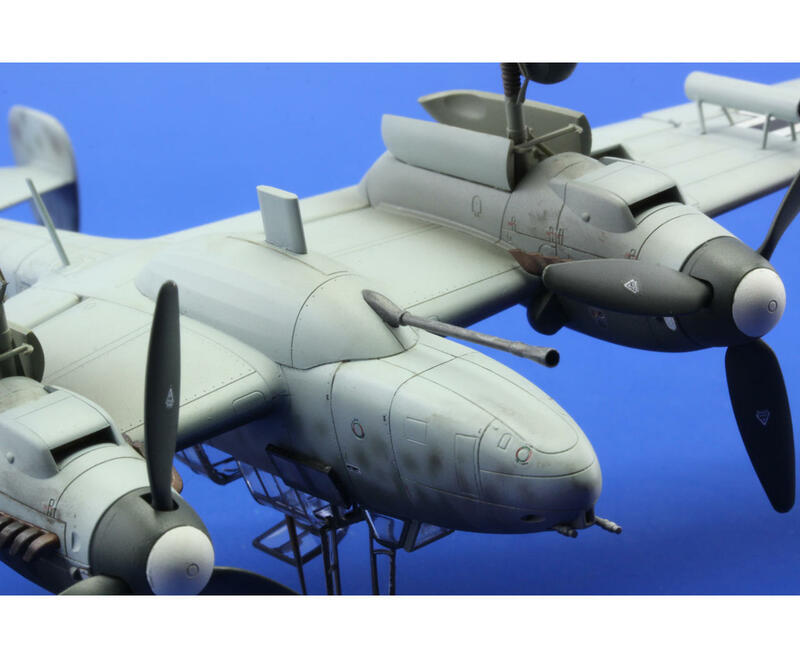 Kit consists from 7 plastic frames, which components will satisfy by fine details and perfect fitting of every plastic parts. 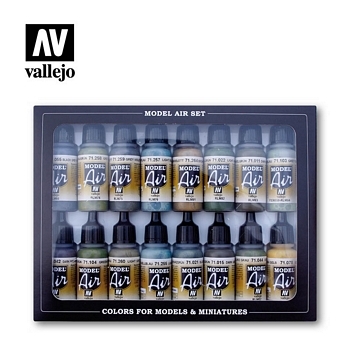 The ProfiPACK edition also means that the painting mask and photo-etched accessories are included.